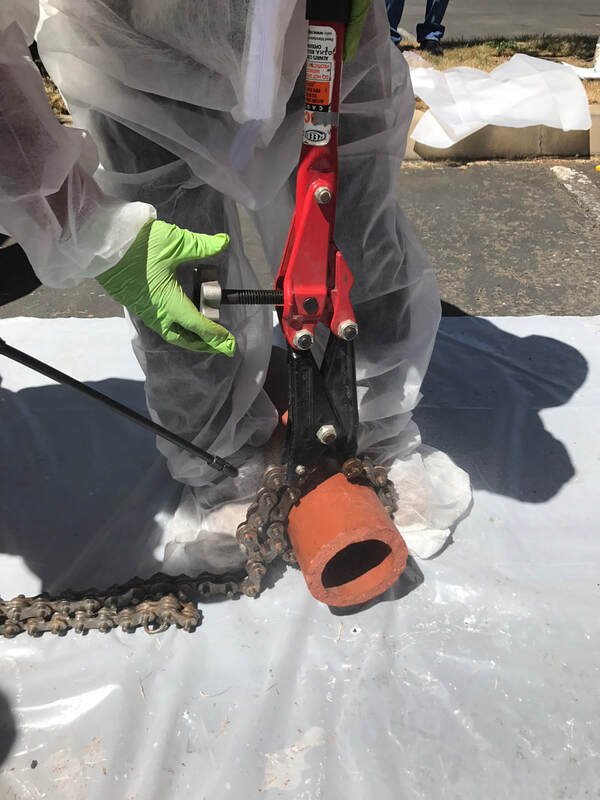 ESTP Is The Premier Training Provider Serving California, Oregon And Nevada's Abatement Industry With Training Programs For Asbestos, Lead, Confined Spaces, Hazardous materials, OSHA 10 & 30, Scaffolding, Fall Protection And Many Other Industry Related Safety And Health Topics. 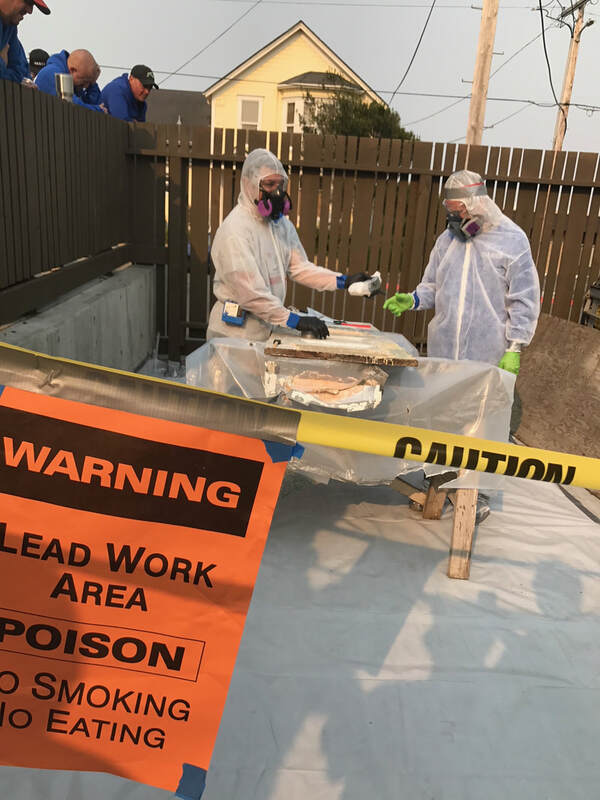 ​ESTP Is Approved By Cal/OSHA For Asbestos, CDPH For Lead And EPA For Renovation, Repair And Painting Courses. Stay up to date with requirements and trainings! We only send useful messages and we promise to never share or sell your information. I WANT TO BE UP TO DATE!